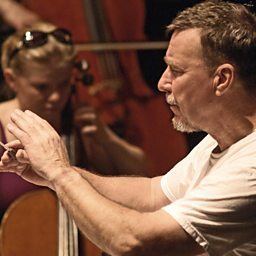 Although not particularly well-known in the UK – even in comparison with his younger compatriots Magnus Lindberg and Kaija Saariaho – Aho is now generally recognised as Finland’s leading living symphonist. So far he has composed 12 of them, the first three between the ages of 20 and 22, while he was still a student at the Sibelius Academy in Helsinki. 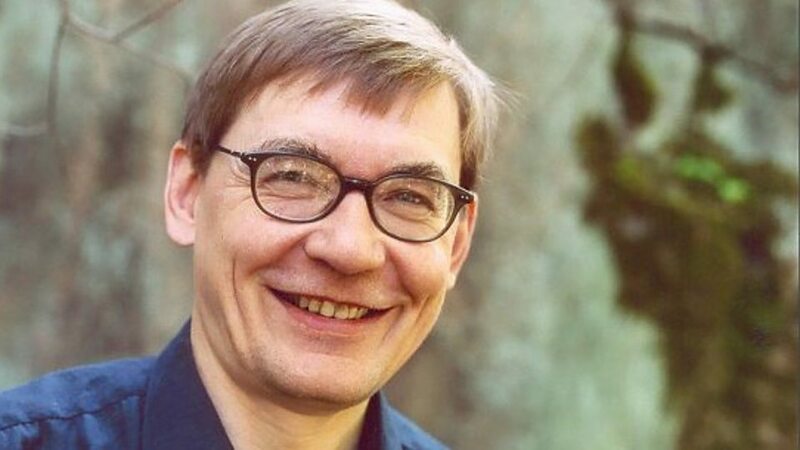 Typically Aho’s orchestral works are long, highly contrapuntal and deeply serious, in a tradition that runs from Bruckner through Mahler – and his polar opposite, Sibelius – to Shostakovich and Alan Pettersson. This is especially true of his works of the 1970s, though in recent years he has broadened his palette. He is intensely aware of present-day pluralism in music, and has published a book of essays on the position of the composer in a post-modern society. Born in 1949 at Forssa in Southern Finland, Aho studied with Einojuhani Rautavaara in Helsinki and with Boris Blacher in Berlin. 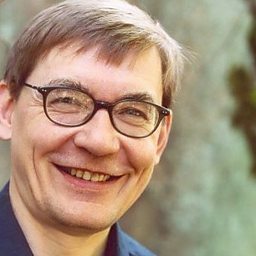 From 1974 he lectured in musicology at Helsinki University, until 1988, when he became professor of composition at the Sibelius Academy. Since 1993 he has worked freelance. In addition to his symphonies, he has written four operas (the most recent, The Book of Secrets, was commissioned by Lahti Opera for the celebration of the Millennium), three chamber symphonies, concertos for piano, violin and cello, the polyglot work Pergamon (1990) for narrators, organ and four orchestral groups, and a large number of chamber works. He has been a tireless campaigner for contemporary Finnish composers, and for leading figures from the past. Like Shostakovich, he has orchestrated Musorgsky’s Songs and Dances of Death and has also edited and/or completed 18th-century Finnish string quartets and fragmentary scores by Sibelius and the Finnish master of the 1920s, Uno Klaami. Although (almost uniquely among Finnish composers) Aho has written no work based on the national epic, the Kalevala, he is instead the author of a comprehensive treatise on that poem and its enormous impact on Finnish music.